How can you give your style an uplift without tweaking a lot? 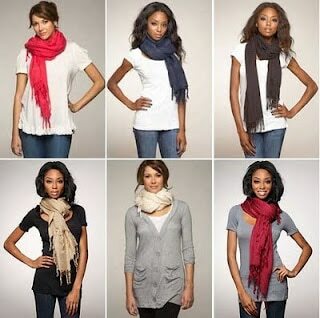 Wendyslookbook says you can do it by just changing the way you wear your scarf! Get stylish with these 25 different ways to rock your favorite fabrics.